Ahh I am having a hard time letting go…I dont want to stop but for now I am cutting back to morning and night with sometimes a lunch feeding…thankfully my veins cleared up once I had her! I am so scared!!!!! Ahhhhhhh!!! I feel like I know nothing about breastfeeding, even though I plan on doing it! Don’t be scared. I did not know anything either. Check out kellymom.com for tons of info on breastfeeding. Such a great story! 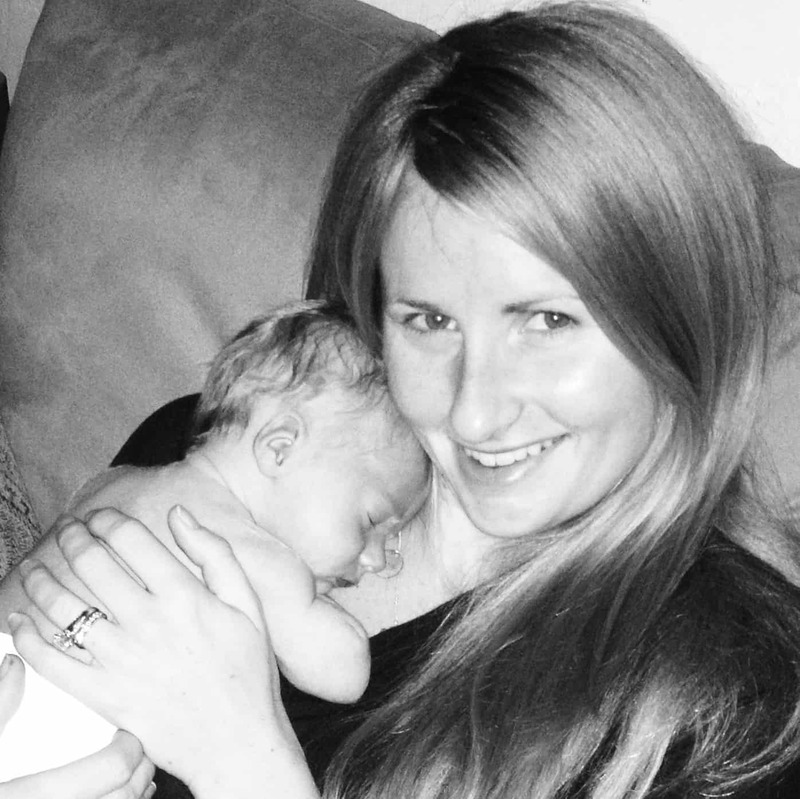 I love hearing breastfeeding success stories! You rock lady! I didn’t know about peppermint oil…I may need to use that soon too! Thanks! Your are welcome Paige :). Thanks for reading. Great tip on the peppermint oil! I thought I had read everything under the sun regarding breast feeding, but that’s one thing I never came across! I did, however, hear that sage helps to do the same thing….eating foods with a lot of sage, taking a supplement, or I think they may even make a tea too. I just gradually cut out nursing sessions over the course of a few weeks and it was a pretty easy (and pain free) process. I still remember our last nursing session…..I sort of knew it would be our last as it was happening. Tear. That was a few short months ago and now my baby is 3 days from turning ONE! Ahhhh! Jess recently posted…The Final Then & Now! You are welcome! I am getting laser treatment done on them currently and will be posting on it in the next week or two :).